Even for those of you who not live in a large industrial space like the ones that the FX250 is designed for, you can still have a sleek autonomous cleaning robot in your daily life! 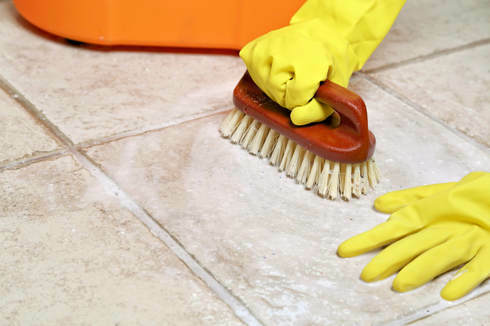 The same injuries that occur in the workplace while floor cleaning, can be an even greater threat in the home with more obstacles and smaller spaces in which to clean. Keep dirt, dust, and yourself off of your floors by investing in home autonomous cleaning care. Take advantage of Amazon Prime Day today and treat yourself and your family to the newest and most efficient technology available for the home. Check out the article below to read more about the top bots in home cleaning!